Traveling with newborn is not as difficult as it seems. In fact, a three-month-old baby will already be fit enough to travel. Just make sure to pack all the essentials he will need during the trip. 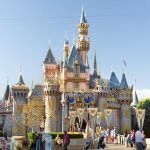 There are many options for great family vacation trip in California. We select 10 best destinations to help you start planning. Pick your favorite one! What is the height requirement for sitting in front seat? A child must be at least 4 feet 9 inches tall and 13 years of age to be able to safely ride in front seat. 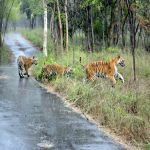 While vacationing in Bangalore, there are a variety of places to visit near Bangalore that are worth the venture outside the city. You will find adventures to fit any vacation style you want, whether it’s a calming and relaxing day or an adventurous hiking and trekking day. Many parents have questions about rear-facing car seat laws. 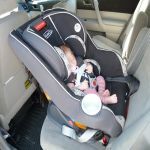 Why this kind of car seat is needed and how to use it are common questions. Find answers here. 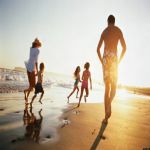 Going on cheap family vacations can be economical and enjoyable. Here we list eight destinations where you can enjoy without spending a lot of money. Having babies on airplanes can be either a traumatizing experience or a pleasant one. First step, bring a car seat to ensure their comfort. Then try these 7 ways to keep them calm. Have you got a baby passport? It's a misconception that a baby doesn’t need a passport. 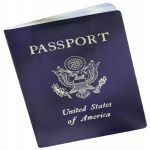 Here're the materials to prepare and 10 steps to get your baby a passport! Top ten worst cities in America should be avoided if you want to go America, because many areas of the United States have high rate of crime. 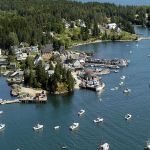 Family vocations on the east coast like Boothbay Harbor and Block Island provide not only scenic sights but also exciting things to do. Explore 8 more east coast vocations!